This is a bit more subtle than Pure Radiance - the closest relative to this, in the regular BE lineup. There's about the same base shade, with slightly less overt shimmer. 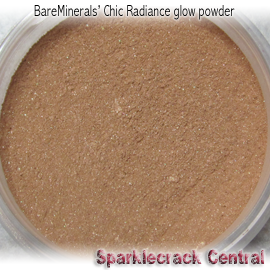 Calling it a “glow powder” or a “radiance” seems a bit of a misnomer. It isn't anywhere near dark enough for contouring, though - not even on the palest of skintones. The base color is somewhere between Pure Radiance and Bare Radiance. 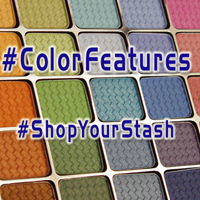 I would love to see this added to the lineup, though - for folks looking for something less reflective than the radiances, this is a great all-over face color.